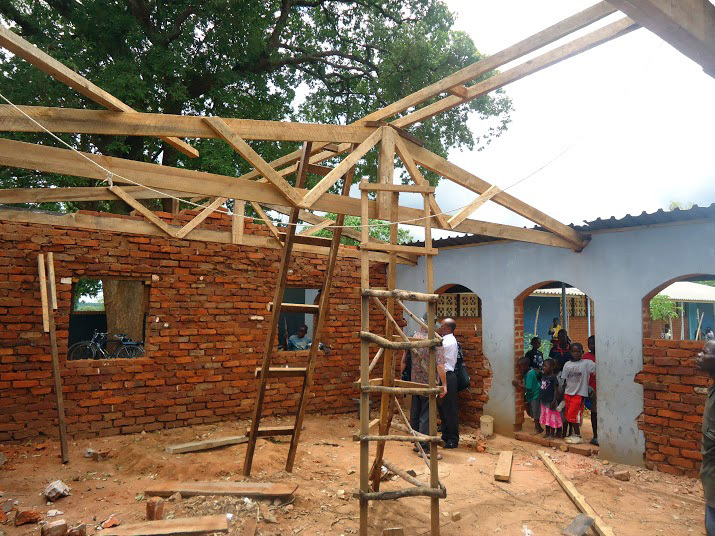 Primary education is free in Malawi, but resources are very limited. Classes which often have more than 100 students are often held outdoors under the trees. Tuition fees at the secondary level prevent many learners from completing their studies. 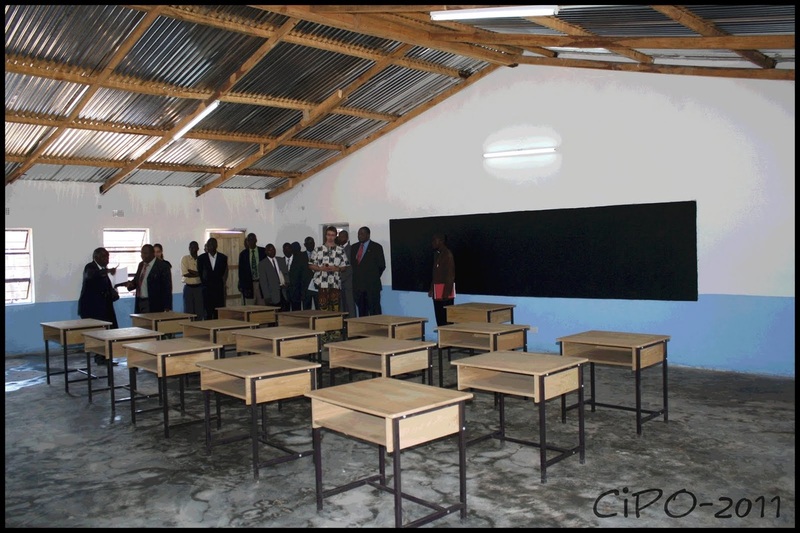 In 2017 with the generous support of AREF two new classroofs were constructed and are in full use. 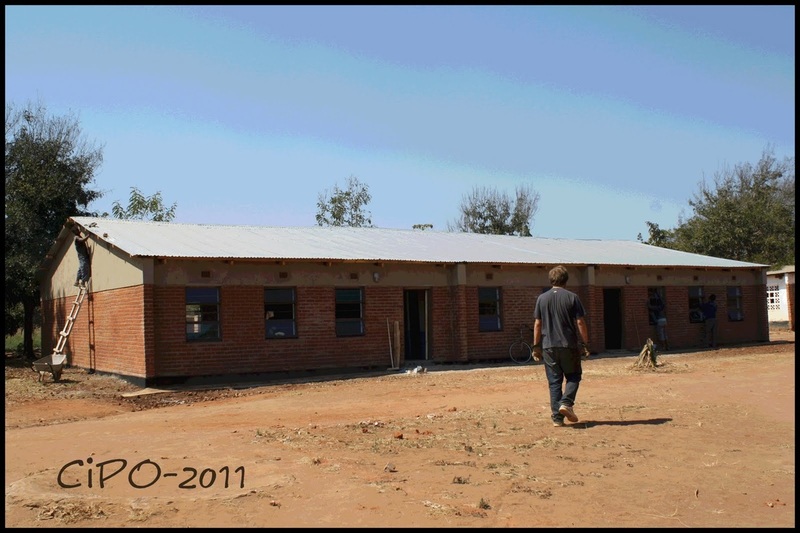 The original plan was quite modest but in consultation with Caswell Ngwira, the primary school principal, a more advanced version of the project was put in place. We hope in future to be able to turn these into fully enclosed rooms, but the current versions provide cement floors and protection from the sun and rain. 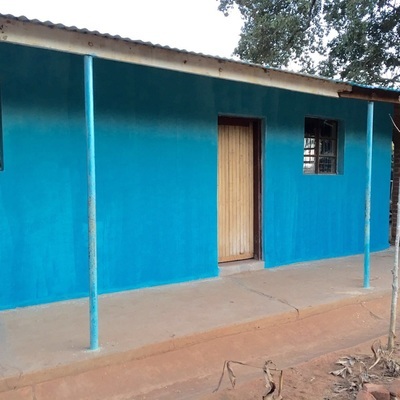 Mr. Ngwira is optimistic that this will contribute to a better school experience for students, a higher quality of education and a level for obtaining more resources for the school. 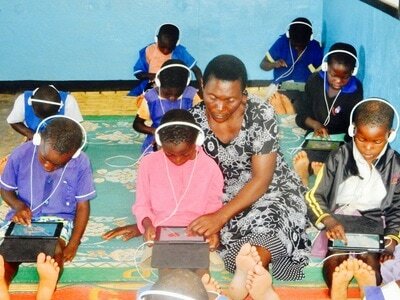 Most young learners in Malawi will never have held a book in their hands. However, at Chilanga, the situation changed dramatically when a former open space was transformed into a library. 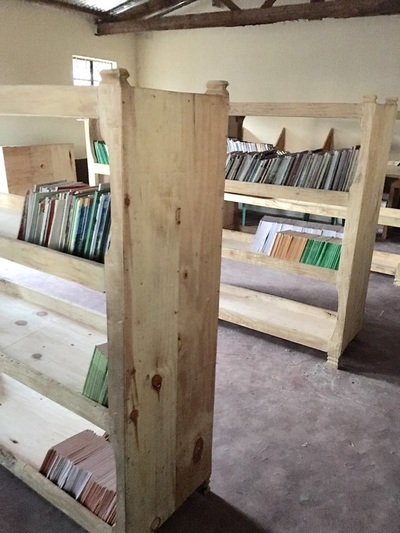 This new building is now full of shelves, books and enthusiastic youngsters. 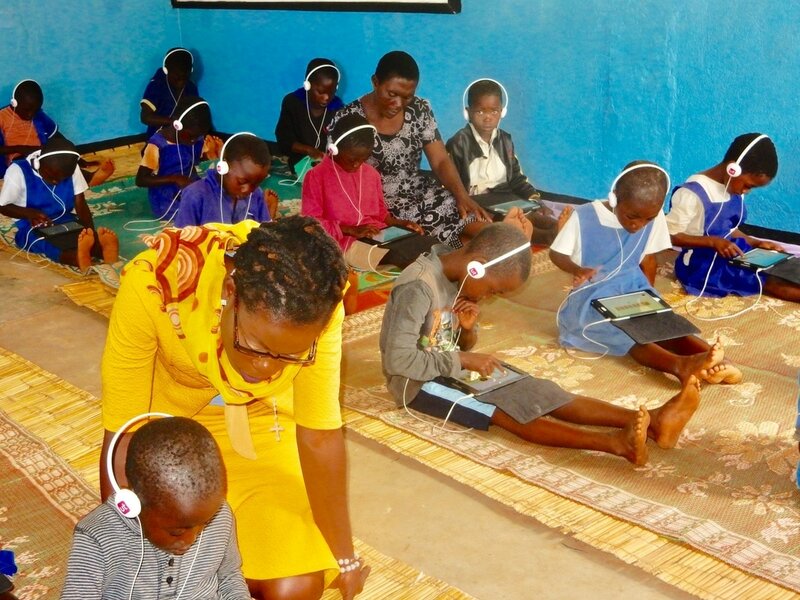 Once space was made available and electrical connections added, the primary school was ready to take advantage of the shipment of computers from Canada. This makes Chilanga Primary so unique that the Ministry of Education has chosen this school as its model school for introducing tablets to students in the first two grades. In 2011, with the generous contribution of students at the École Polytechnique in Montreal, a new classroom block was built at CCDSS. This meant a 50% increase in classroom space available as well as a science lab and a room for science teachers. The Ministry of Education was delighted to attend the opening of the new facility. 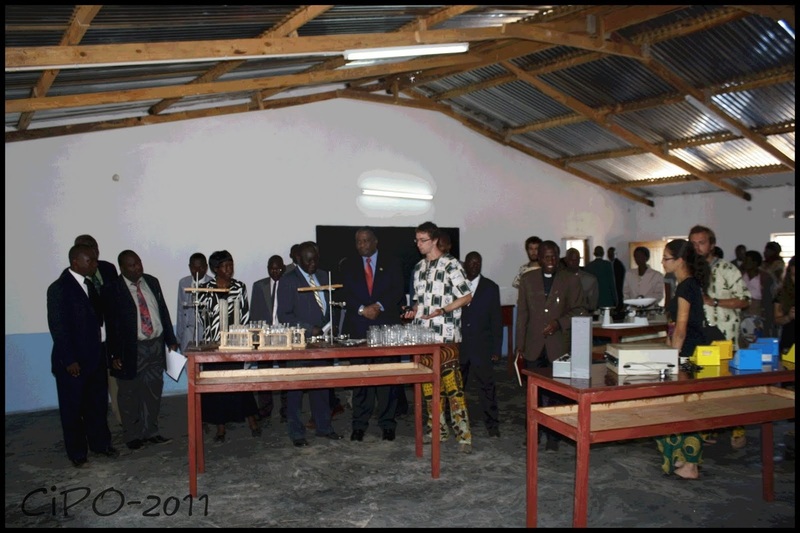 Science equipment is essential if students are to prepare for the nation-wide secondary school-leaving exams. 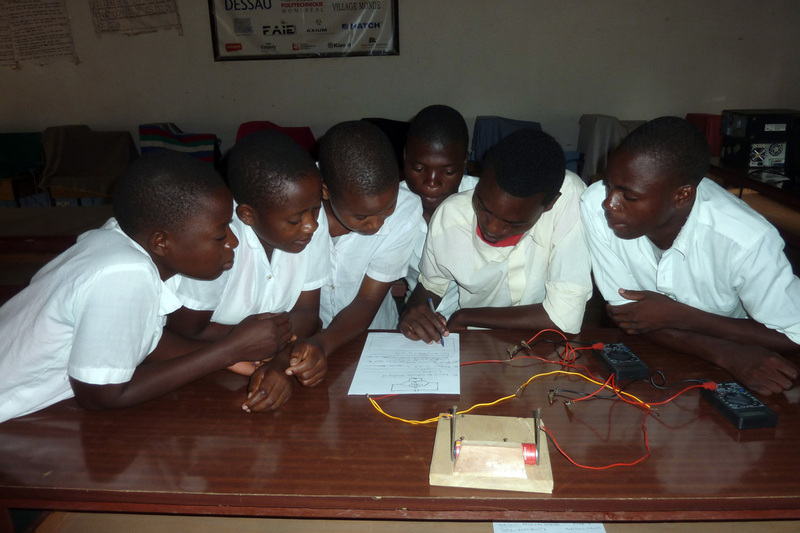 At Chilanga, there are few resources and one group of students often performs an experiment before passing the only set of equipment on to the next group. For the opening of the new classroom block in 2011 and again in 2015, Vanier College has helped make more equipment available to students. Over forty computers, complete with screens and printers, now find their home at CCDSS, making the school one of the best equipped day schools in the country. 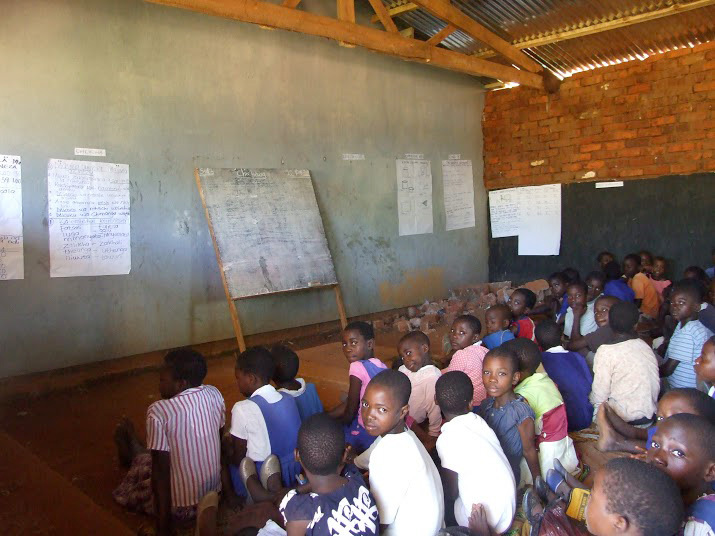 There is a saying in Malawi: if you educate a boy, you educate an individual; if you educate a girl, you have educated a nation. 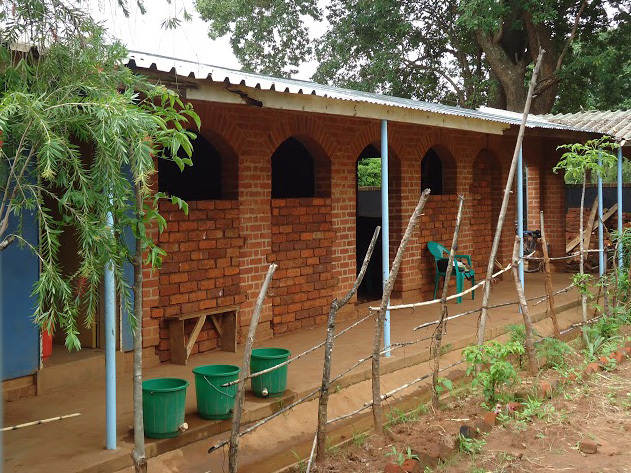 Because of the CCDSS scholarship fund for girls, started in 2013 by Karen Runnels and Anne Peters, many girls have been able to continue their secondary education. The mission of the environment club is to foster in students a sense of responsibility towards the environment through hands-on projects. 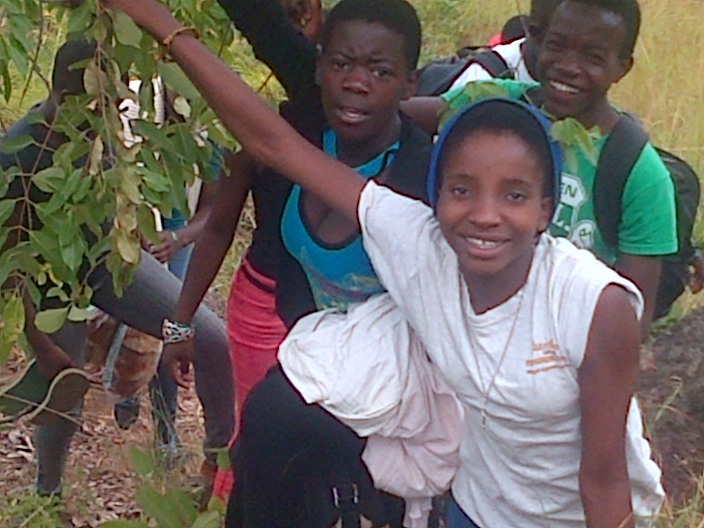 As a first step, the students take educational trips to rediscover their natural environment and see for themselves the problems caused by drought and deforestation. 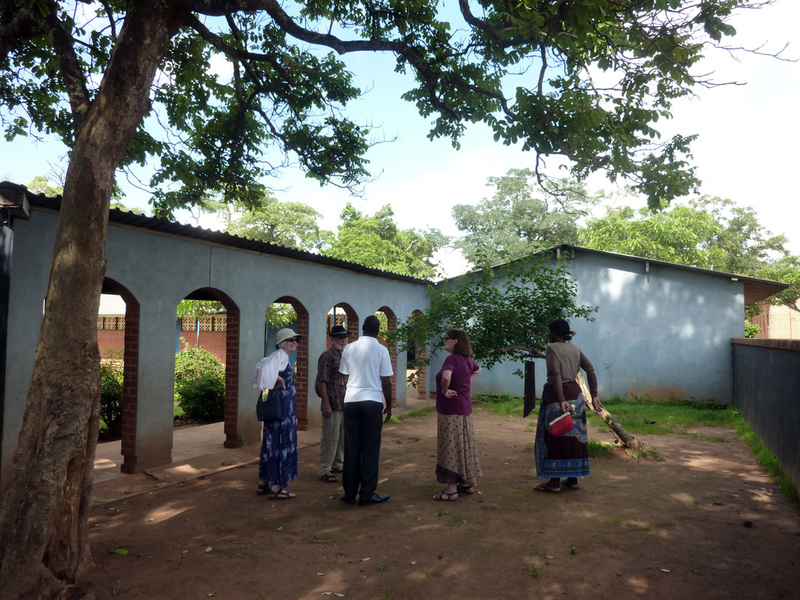 As a result of this increased awareness, students in the three Chilanga schools are planting and nurturing tree seedlings in their home villages. 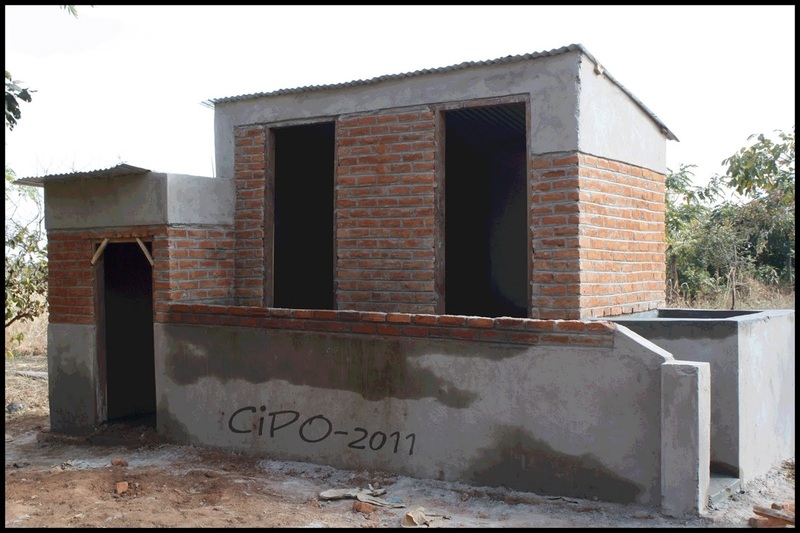 The students are also tackling the problem of waste management by helping to maintain the school's composting toilets, and installing garbage and recycling bins in and around the schools.